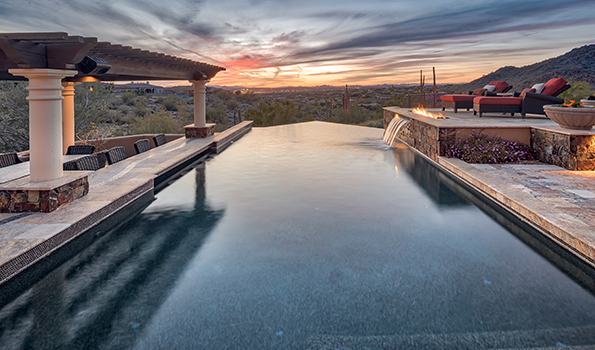 This negative edge pool provides homeowners with a tranquil location to enjoy the view looking out over the entire valley. 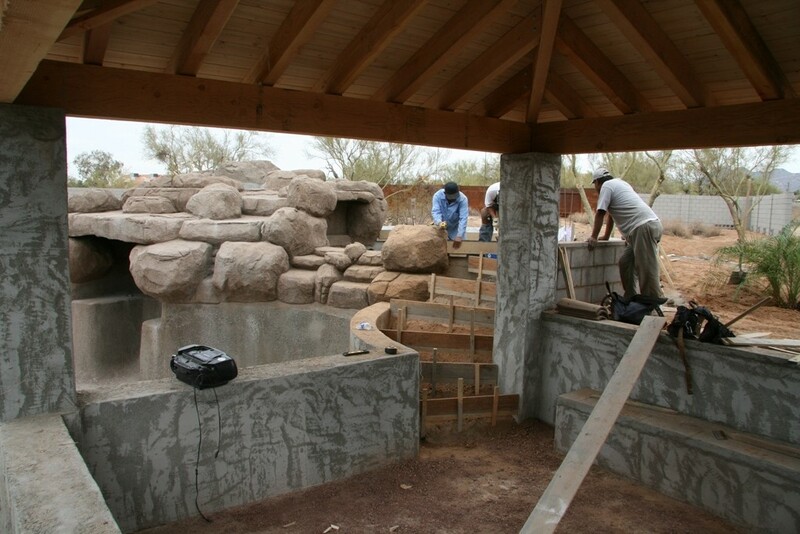 It is an oasis that can be enjoyed both during the day and at night. 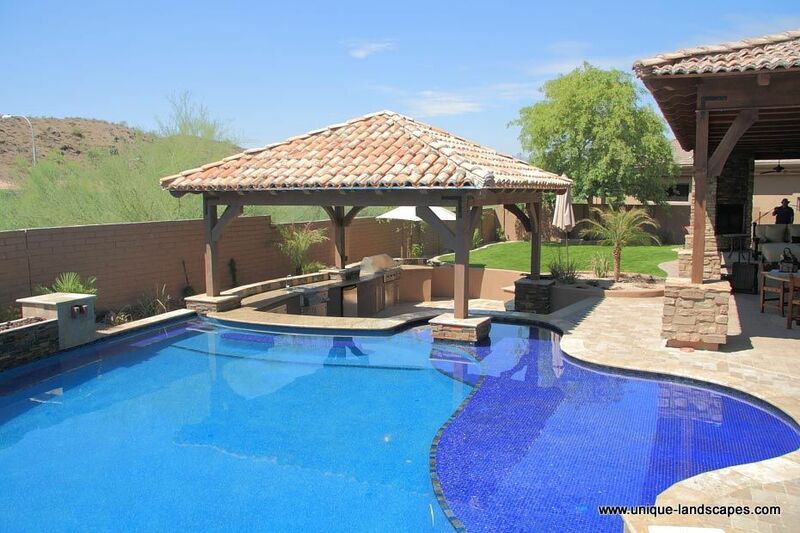 In Phoenix, the benefit of a swimming pool is very clear from April until October when the temperature can reach 80 to 115 degrees. 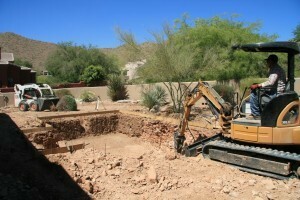 But deciding on the type of pool to have in your backyard can be a bit of a challenge. There are many types and sizes to consider as well as their function and appearance. One of the more popular styles is a negative edge pool. And the reasons for its popularity might just surprise you. 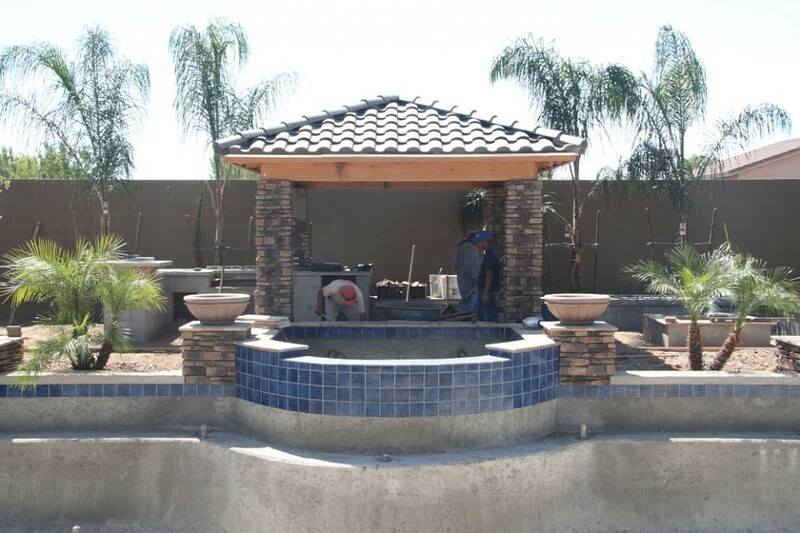 When most homeowners contemplate the function of a swimming pool, they are thinking of how well it will meet their needs for a cool place to escape the heat of the Phoenix summer. 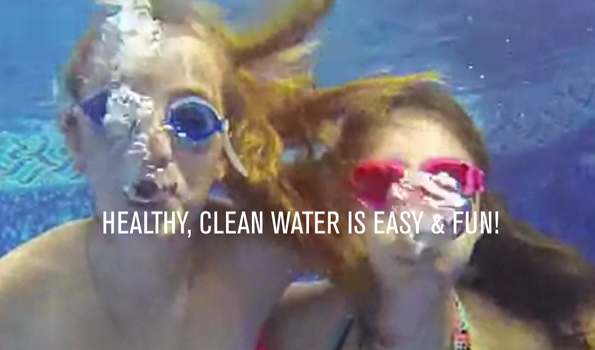 But there is more to the function of a pool than just its ability to hold water. 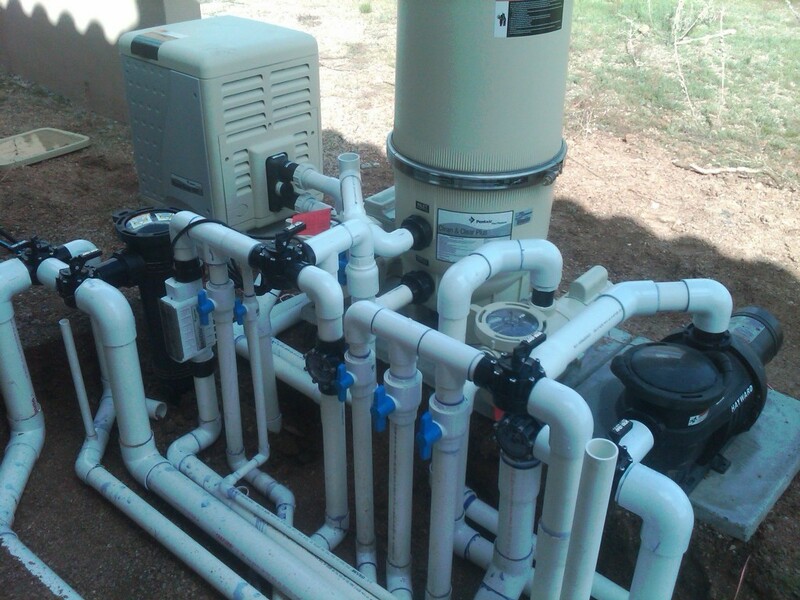 Homeowners should consider the maintenance and filtration as well as the cost to operate the pool’s systems. And of course, no one can argue with the beauty and impact of negative edge pools. 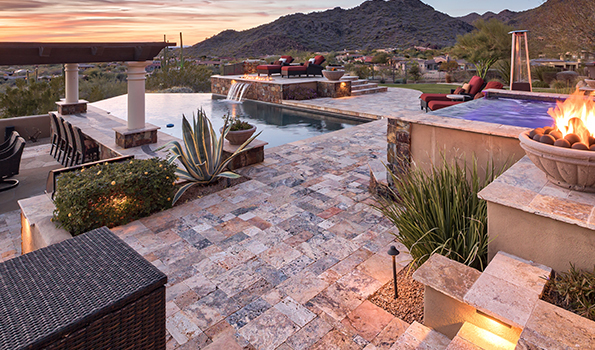 This seemingly never-ending body of water adds a sense of grandeur and exquisiteness to your outdoor living area. 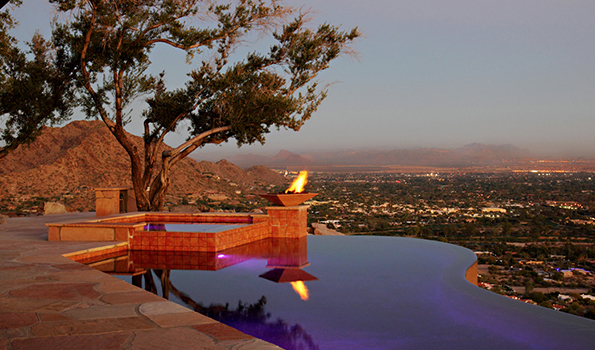 This negative edge pool features an amazing view as well as a relaxing spa. 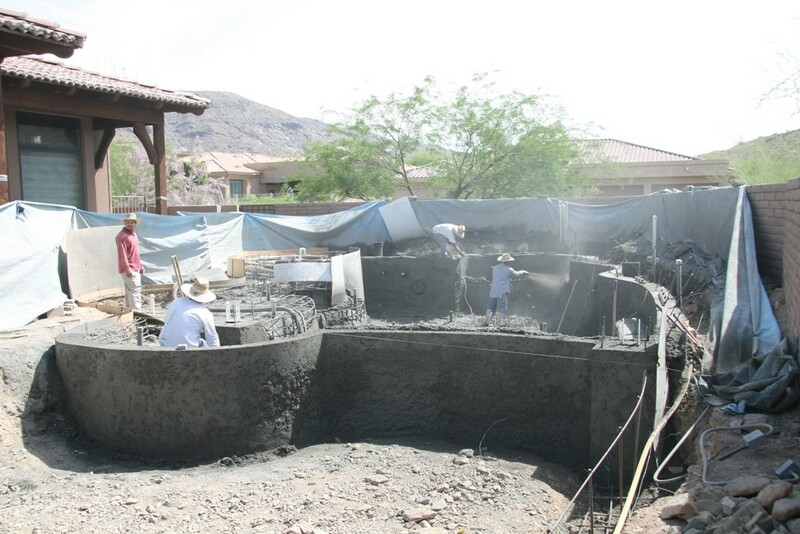 The spillway from the spa to the pool helps to circulate the water and keep both the pool and spa surfaces leaf free. 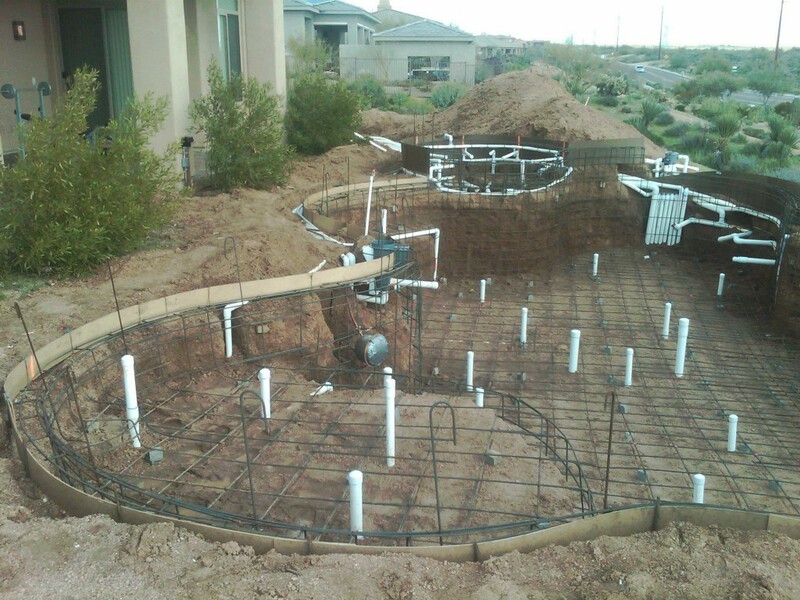 A negative edge pool requires a catch basin and a pumping system to move the water back up into the shell of the pool. 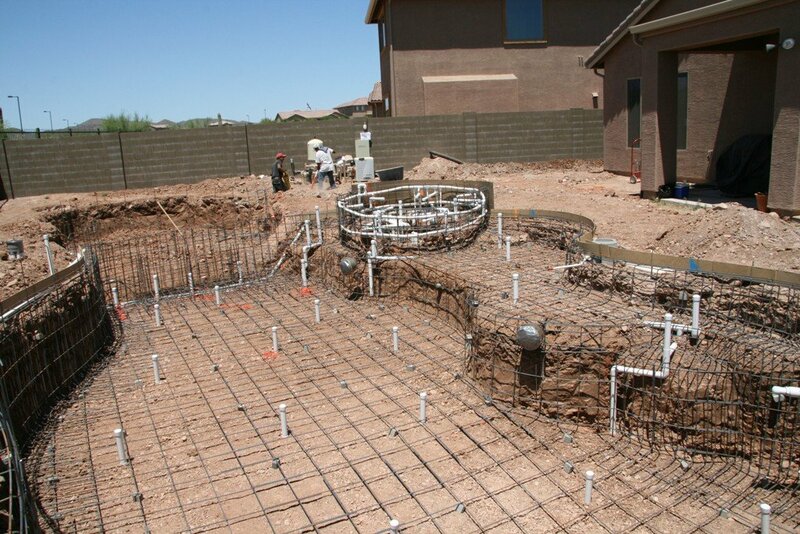 This means that gravity is constantly moving the water in the pool which helps to move debris into the catch basin. 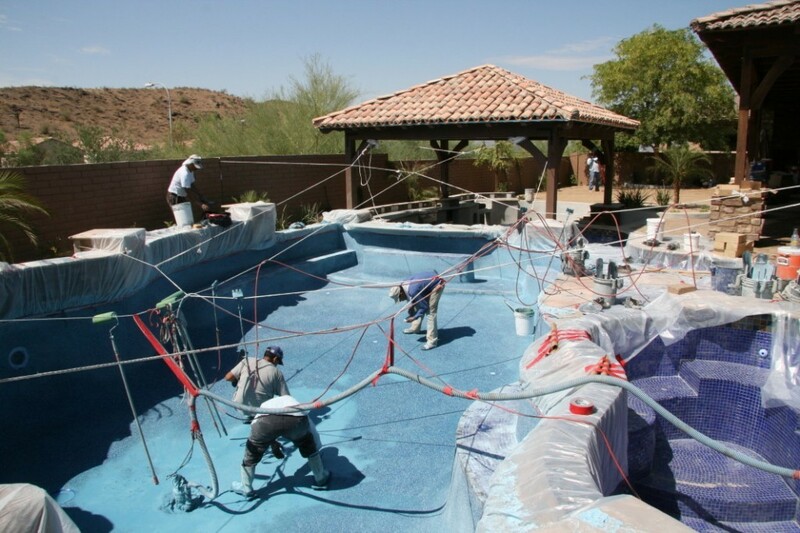 Homeowners love that a negative edge pool requires less skimming with a net to remove leaves and other debris from the surface of the water. 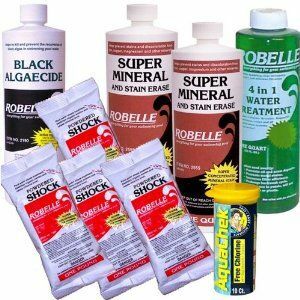 In addition, this constant movement helps to keep the water from stagnating. So no more going out to skim leaves from the top of the pool water before you can enjoy a relaxing dip in the cool refreshing water. This amazing negative edge pool appears to be floating above the desert and provides the homeowners with a priceless view at sunset. 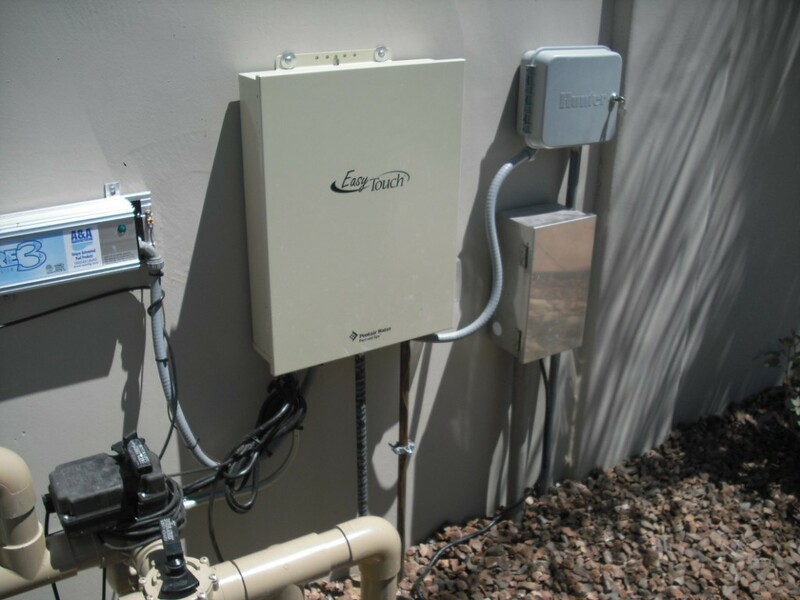 And while the time savings might be enough to most homeowners to opt for a negative edge pool, there is an added cost saving that many are unaware of. The constant motion of the water due to gravity means that the run time of the circulation pump and the filtration system can be reduced in most cases. 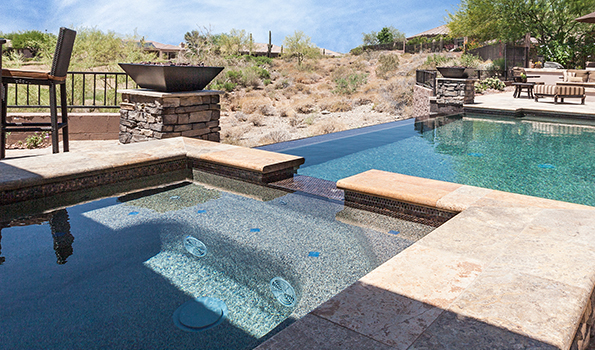 The cost savings on the operation of negative edge pools is a pleasant surprise to many owners, as is the benefit to the environment as it is consuming less energy. A property with an amazing view can be difficult to landscape as you never want to detract from the surrounding vista. And this is where a negative edge pool becomes the perfect solution. Not only does it not detract from the view, but it also enhances it. What could be more breathtaking than a sheer plane of water flowing out to meet the horizon? 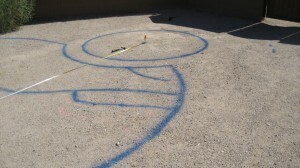 That is exactly what it will look like once you install a negative edge pool. And even better than the enhanced view from outside the pool, is the amazing view that you will have while relaxing in your negative edge pool. 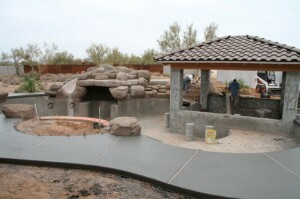 There are few pools or water features that offer the impact and appeal of a negative edge pool. 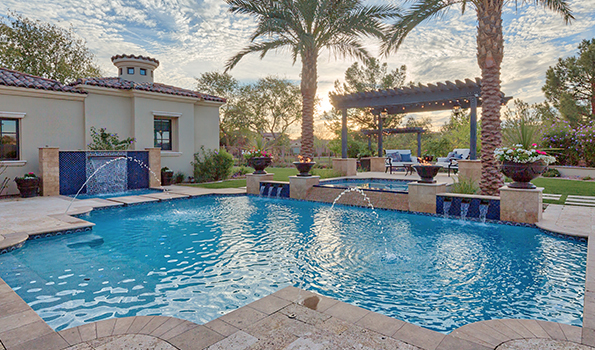 Homeowners will enjoy the unique view of the pool year round as well as the typical benefits of a pool in the summer months. 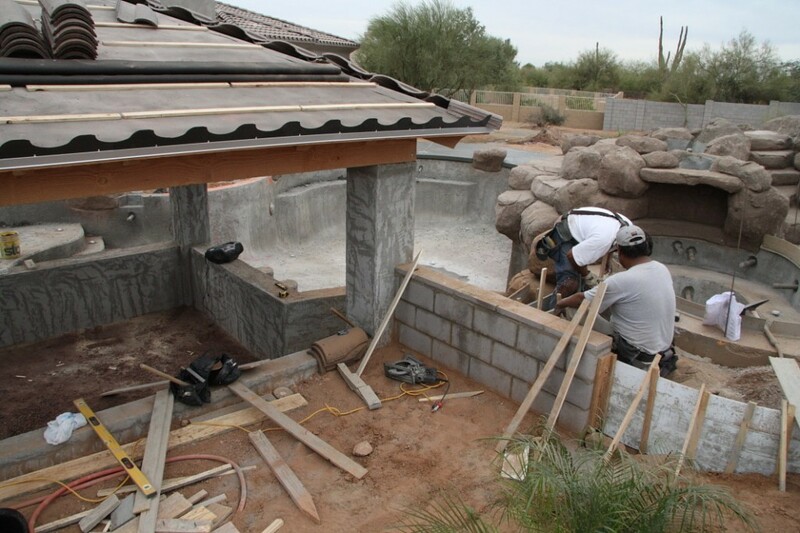 And with gravity helping to maintain the pool water, the time and cost to care for this pool can be less than any other style of pool. 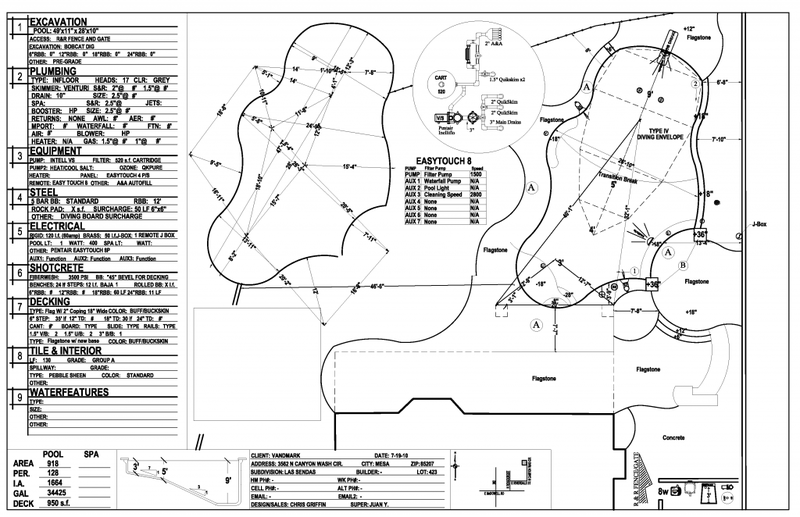 To learn more about the benefits of a negative edge pool as well as the design features and options, contact the Unique design team for a free initial consultation.